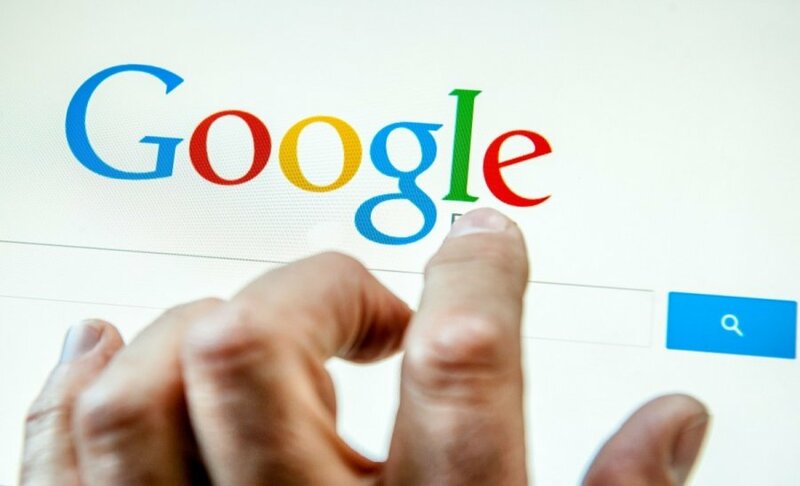 Talks have been around for some time now that US internet giant Google is looking into expanding in Lithuania. At the moment, however, the company is only looking for a Lithuanian-speaking finance specialist for a job in Dublin and does not reveal any details about possible plans to settle in Vilnius. Meanwhile industry insiders say that Google is to move its Baltic sales department from Warsaw to Lithuania. "In January, when you asked if we were hiring in Lithuania, I said that we were constantly on a lookout for bright employees, from Lithuania or elsewhere. We work a little differently, Google employees are mobile and can easily move between Google offices, while nationality is not a criterium in hiring," Vytautas Kubilius, Google chief of development for the Baltic states, tells DELFI. He says that all vacancies at Google are announced on the company's website. At the moment, it is looking for a Lithuanian-speaking associate account strategist to work in the Baltic team based in Dublin, Ireland. "Meanwhile we invite bright people who speak English or any other languages to apply for any of a number of positions in various countries around the globe. I do not have any new information to share about the possibility of opening an office in the Baltic states, but we definitely do not give up our interest and are looking into it," according to Kubilius. 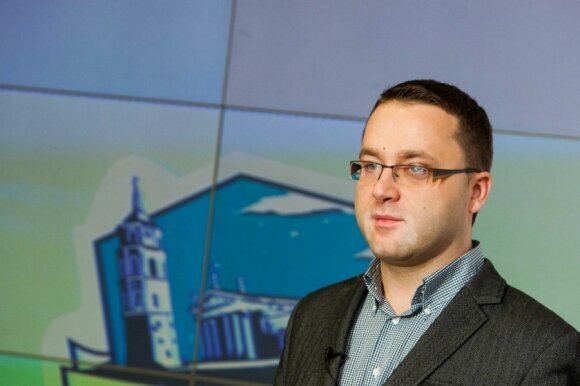 Andrius Plečkaitis, chief of innovation at Infobalt, the association of Lithuanian IT companies, says that even if Google does set up an office in Vilnius, it will not have much impact on IT specialists' market in Lithuania. "So far we have not heard of any Google department working with software development or data centres [settling in Lithuania]. From what I know, they are interested in expanding their advertising and service sales in the region. 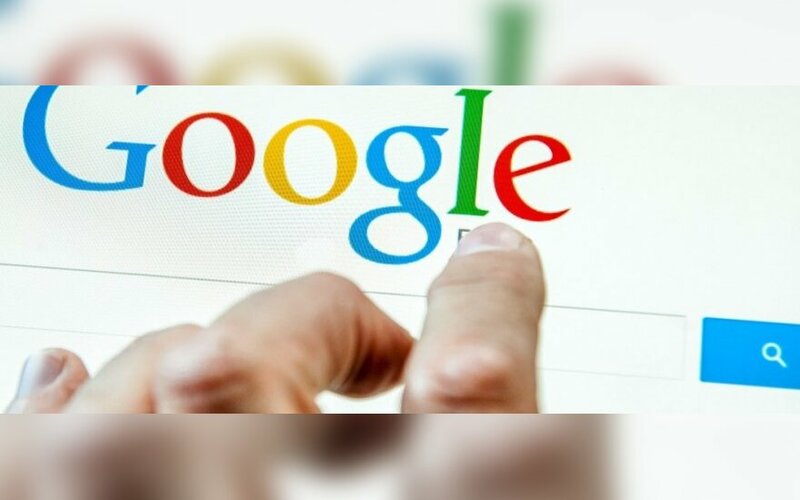 There is no reason to assume that this will have any major impact on the job market for IT specialists, although things might change, should Google decide to base their software development departments here," he tells DELFI. He says he has no information on the size of the future Google office in Lithuania. 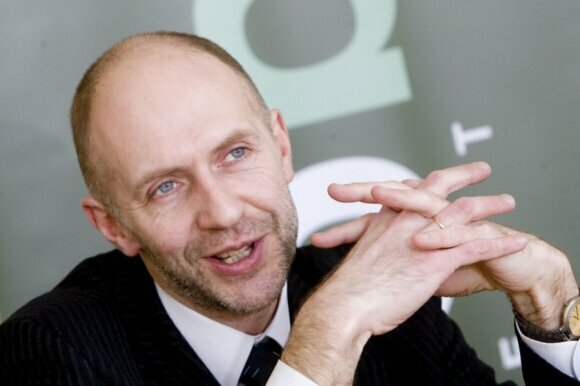 "All I know is that they are moving their Baltic regional centre from Warsaw to Vilnius," according to Plečkaitis. Talks about Google setting up an office in Lithuania have been around for several years now, without any actual steps made, however. This January, Lithuanian President Dalia Grybauskaitė, who went to World Economic Forum in Davos, said that the US company had plans for a Vilnius office.